Kachemak Bay National Estuarine Research Reserve. 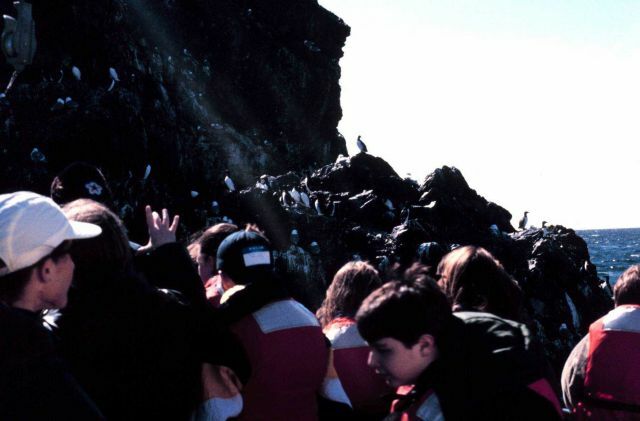 Gull Island serves as a rookery for several bird species in Kachemak Bay. Gulls, terns, puffins, murres , and cormorants are among those who use the rocky cliffs to raise their young. The small island is popular with tourists and visiting school groups who must observe the birds from the water.